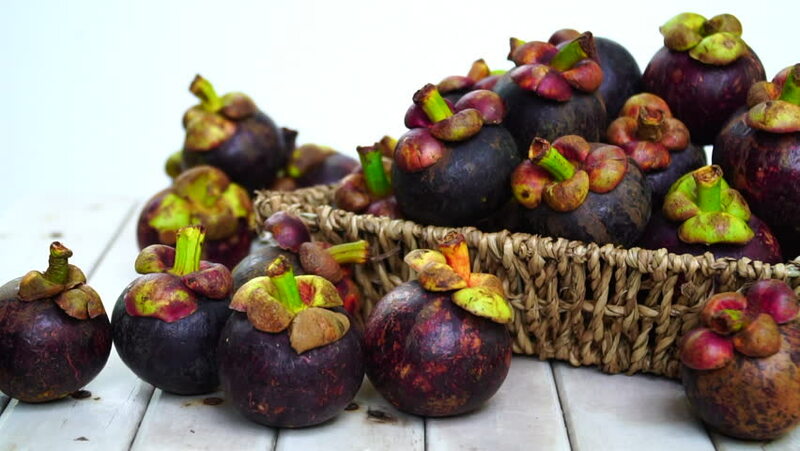 hd00:19Thai fruit : Mangosteen is queen of fruits. Organic fruits on wooden table. Selective focus.